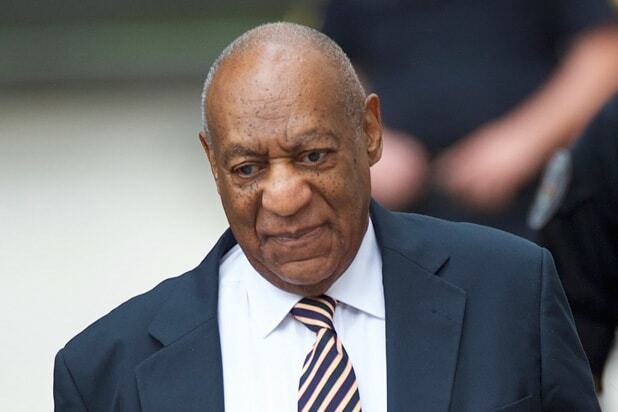 The jury in Bill Cosby’s sexual assault trial broke off deliberations on Monday night after four hours. The 12-person panel will resume on Tuesday morning at 9 a.m. ET after breaking at 9:30 p.m. Monday on the instructions of Montgomery County Judge Steven O’Neill, who presided over the six-day trial in Norristown, Penn. The comedian faces three counts of aggravated sexual assault involving a January 2004 encounter with former Temple University employee Andrea Constand. The 12 jurors, who were selected in Pittsburgh even though the trial took place outside Philadelphia in Norristown, will determine the fate of the 79-year-old star. He could face up to 10 years in prison if convicted. Though dozens of women have accused him of drugging and sexually assaulting them, only Costand’s accusations have led to criminal charges since the statue of limitations has expired on all of the others. 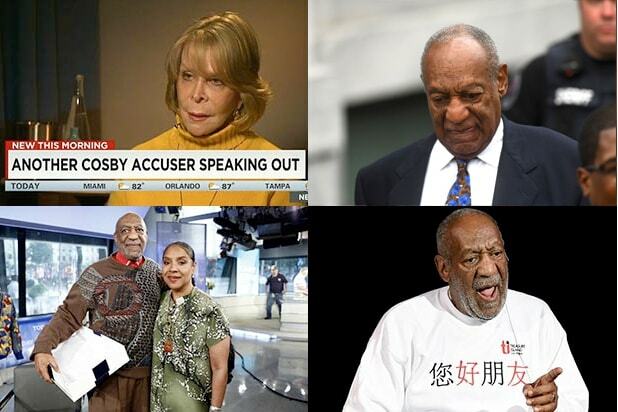 Cosby has denied any wrongdoing, saying he was targeted because of his fame and success and that his sexual encounter with Constand was consensual.